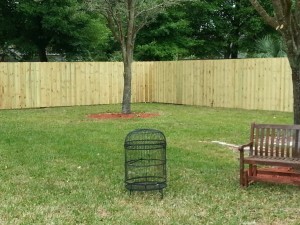 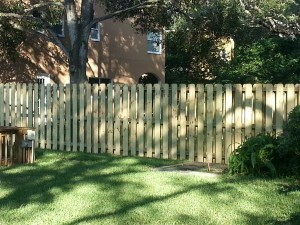 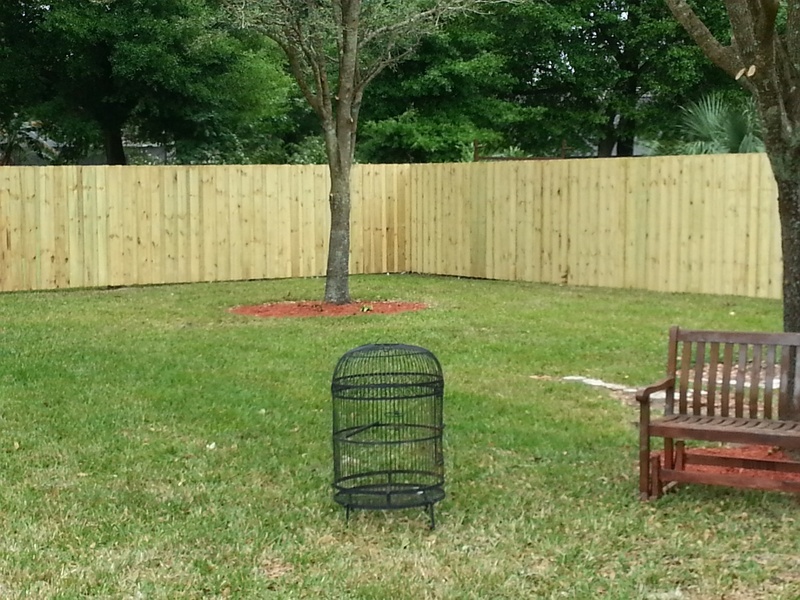 At Dynamite Fence Company in Tampa, we pride ourselves in our extensive styles and options of wood fencing. 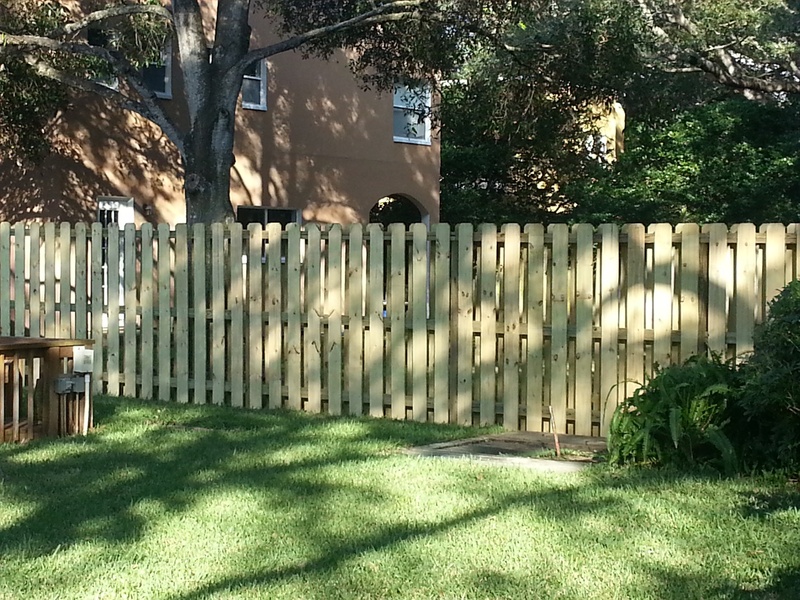 Adding a wood fence provides a natural and rustic look to complement your home. 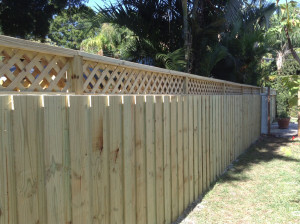 At Dynamite Fence Company we have a wide variety of wood fencing to choose from to accommodate your privacy, semi private and decorative needs. 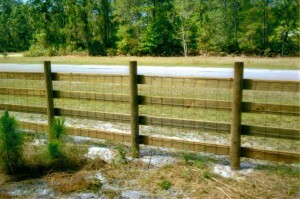 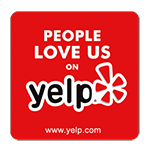 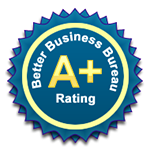 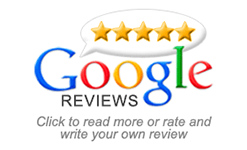 At Dynamite Fence Company, we put safety and environmental awareness first. 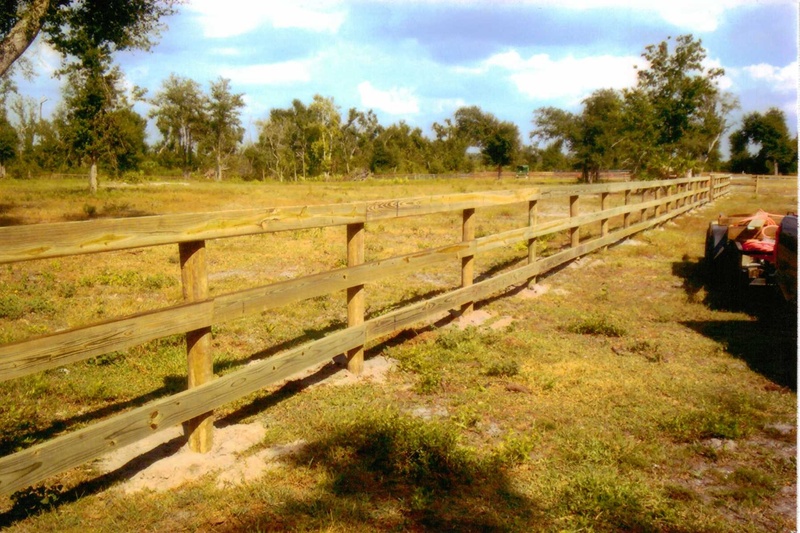 All of our wood fence lumber meets and/or exceeds industry standards, as well as conforms to the latest EPA requirements. 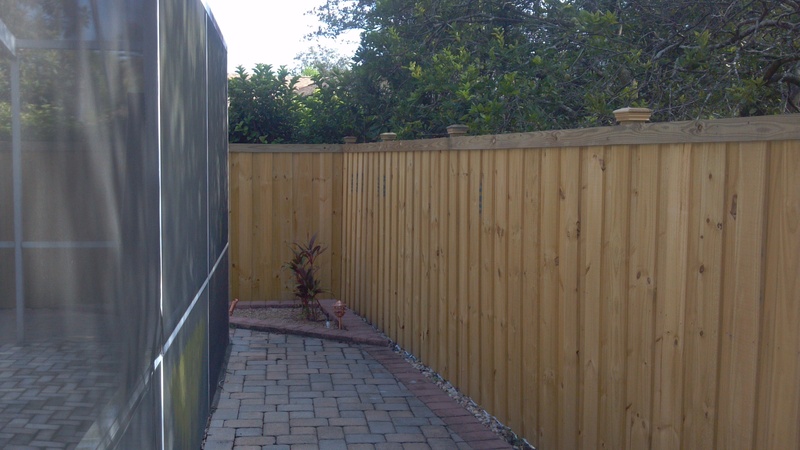 There is no better way of increasing the privacy, security, and value of your home through the beauty of our gorgeous wood fencing. Our wood fencing transforms your property in ways you can’t even imagine. Dynamite Fence Company constructs each of our wood fences on your property so that they adjust to the slope of your land smoothly. 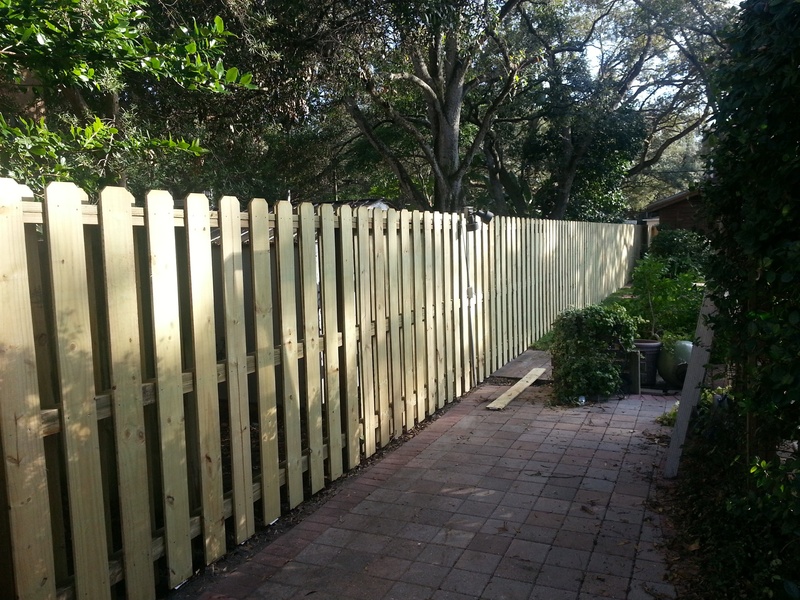 This process allows wood fences to avoid being stair-stepped (having unsightly gaps at the bottom of the fence line) like fence panels found on line or at home improvement stores. 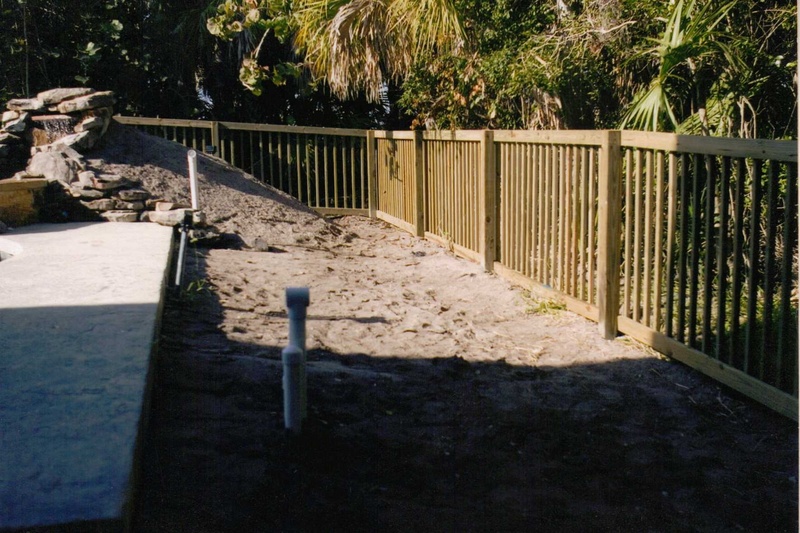 At Dynamite Fence Company, we love new styles and client-inspired fence designs, so if you don’t see the fence you want, we would be happy to work with you on custom designs that will be both affordable and beautiful. 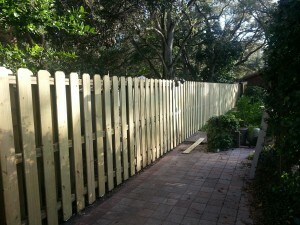 At Dynamite Fence Company we know that traditional wood fencing of the past remains a popular choice with consumers today, thanks in part to modern technology, custom gates, advances in fence protection as it applies to weathering and rotting. 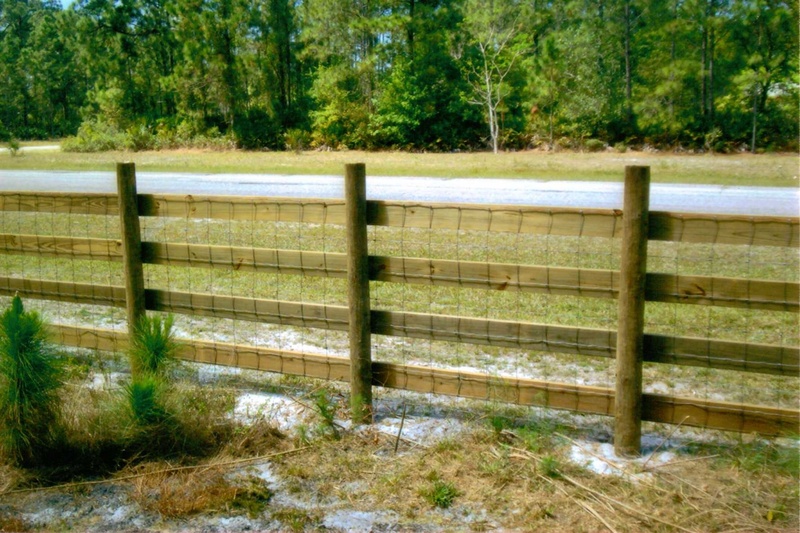 new scientific developments have helped decrease problems such as warping and rotting wood, making the many styles of wood fencing practical and attractive. 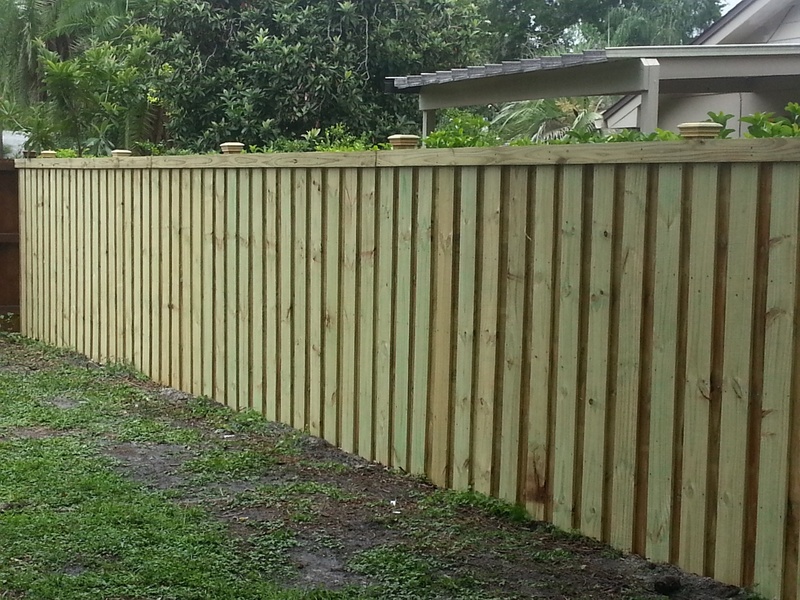 Wood fencing also comes in a variety of forms and finishes that make it often make it an ideal choice for homeowners and businesses alike. 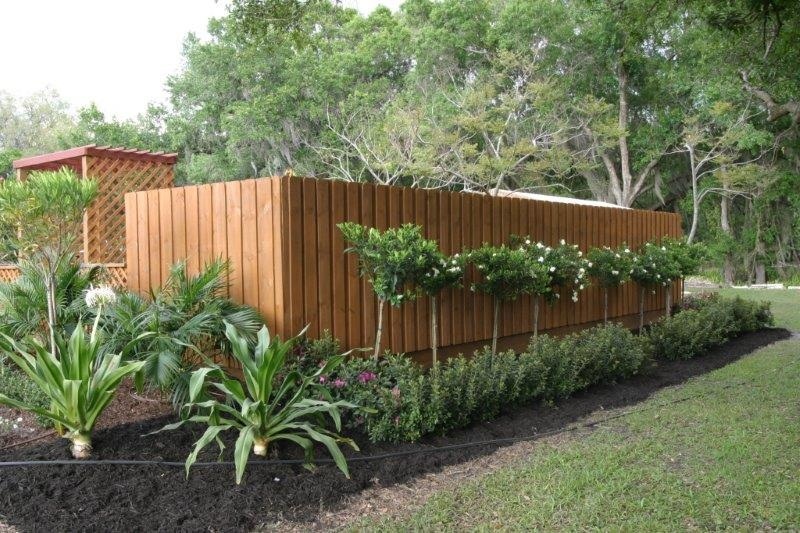 There are three main benefits of using wood fencing, they include adding aesthetic value, its privacy and its longevity. Since wood is such an adaptive material, it is very offers versatility and can be used in a variety of functions. 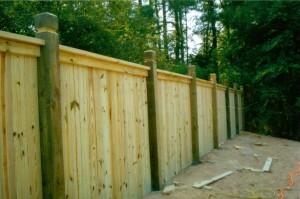 The natural beauty of a wood fence remains desirable in residential, commercial and agricultural applications. 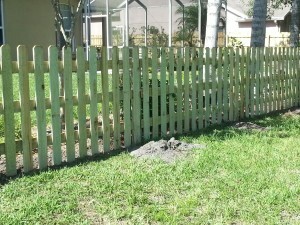 At Dynamite Fence Company we follow correct installation and treatment procedures, our fences will last for many years. 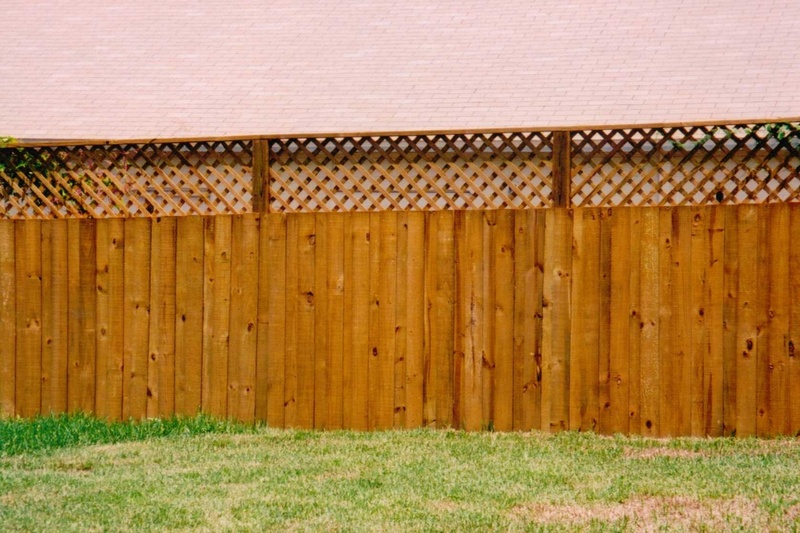 Wood privacy fences are the choice for anyone looking to enhance their yard, secure their home, keep the dogs in, keep the kids safe, and create a private outdoor addition to their living space. 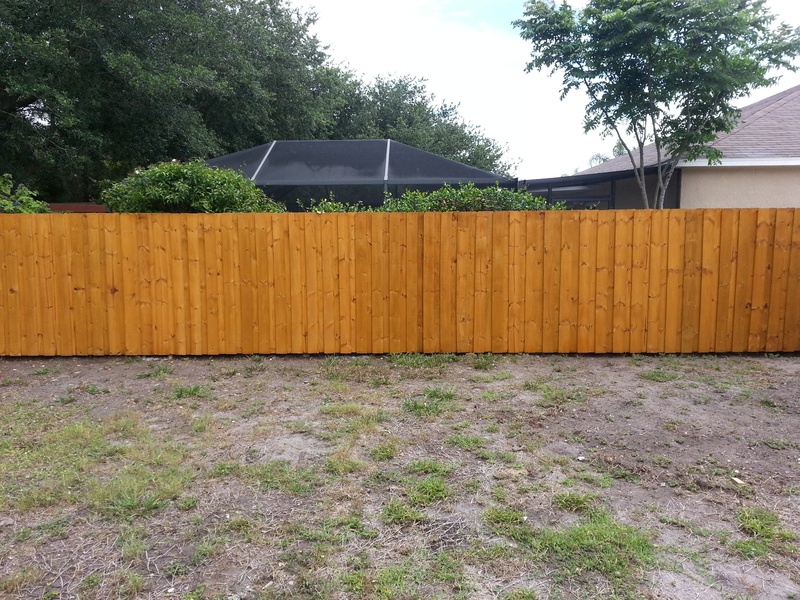 When it comes to increasing the personal privacy, safety, and worth of your residence, our stunning wood privacy fencing will change your residential property in ways you have to see to believe. Dynamite Fence Company of Tampa develops each personal privacy fence on-site so they adapt to the ski slope of your land perfectly. 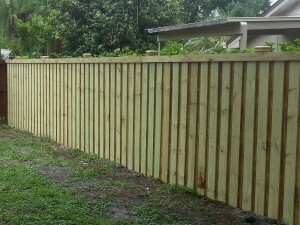 This procedure will prevent the fence from being stair-stepped (having unattractive spaces at the bottom of the fencing line) like lumber fencing panels found on-line or in the house renovation establishments. 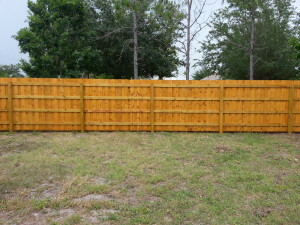 At Dynamite Fence we like brand-new designs and client-inspired fencing’s, so if you don’t view the fencing you desire, we would enjoy to deal with you on personalized designs that will be both budget-friendly and stunning. 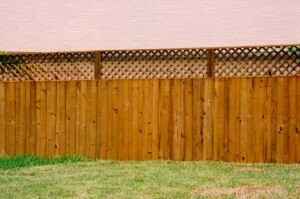 Wood fencing provides beauty, privacy and security. 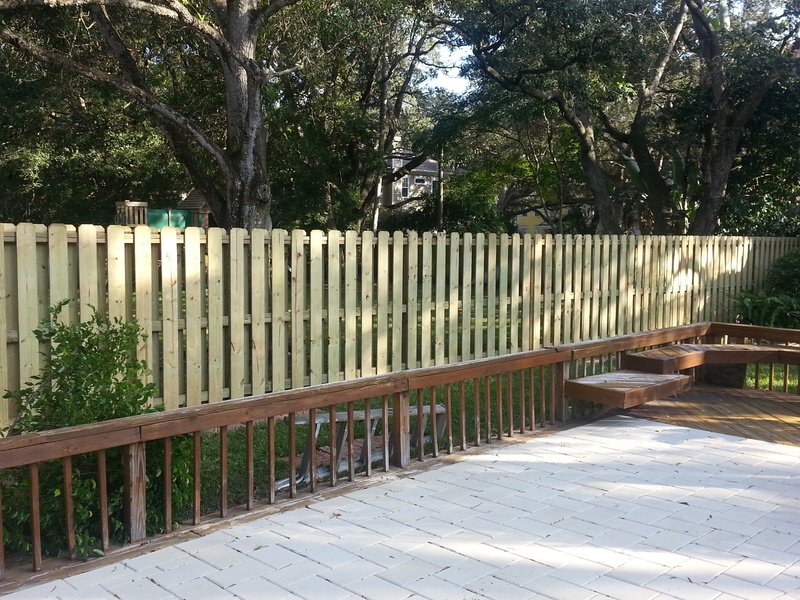 From plain to fancy, wood fencing comes in a variety of heights and styles. 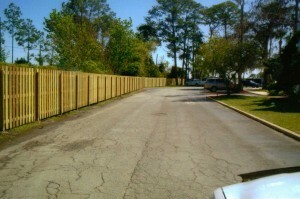 Pickets and posts can be custom styled for a truly distinctive appearance. Wood fences, from traditional picket to modern custom privacy, add a lasting improvement in the overall appearance of your home. 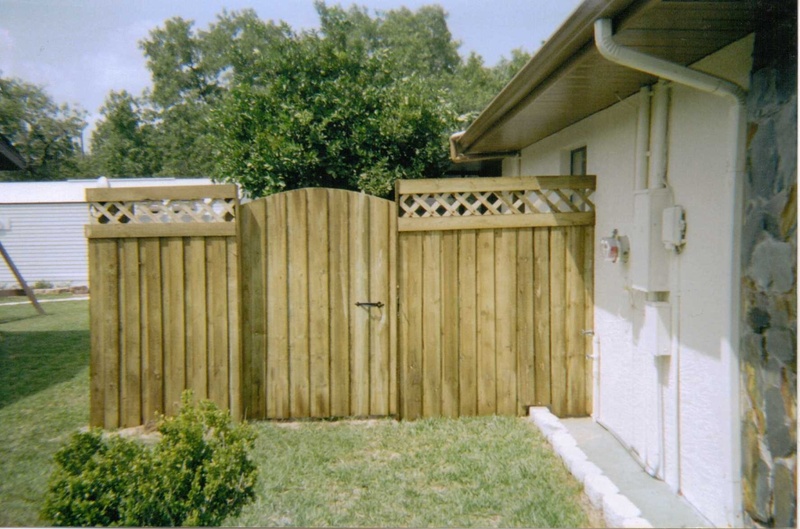 Wooden Gates for convenient accessibility can be installed to match the fence style or to contrast the fence style. 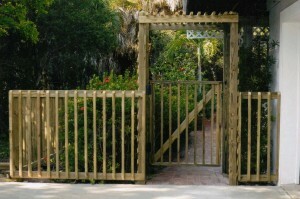 A single walk through gate usually provides a three to four foot opening. 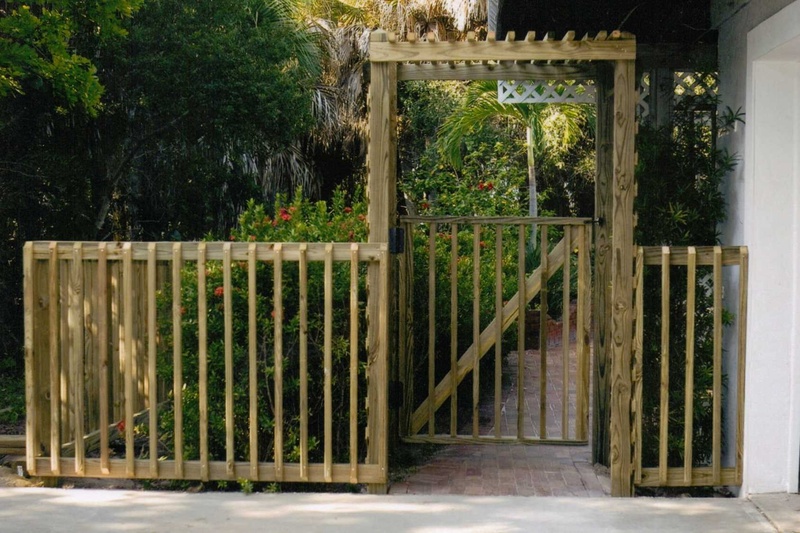 Double gates can be utilized for larger openings and to drive through. For years, wood fencing has been the leading choice for economical fencing and is the most cost effective privacy fence available. 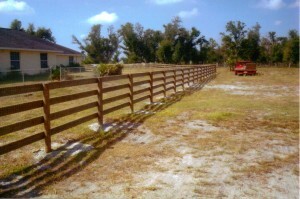 Our wood fences have strength and style to spare. Our premium quality wood fence will enhance the beauty of your property while providing privacy and security for many years. 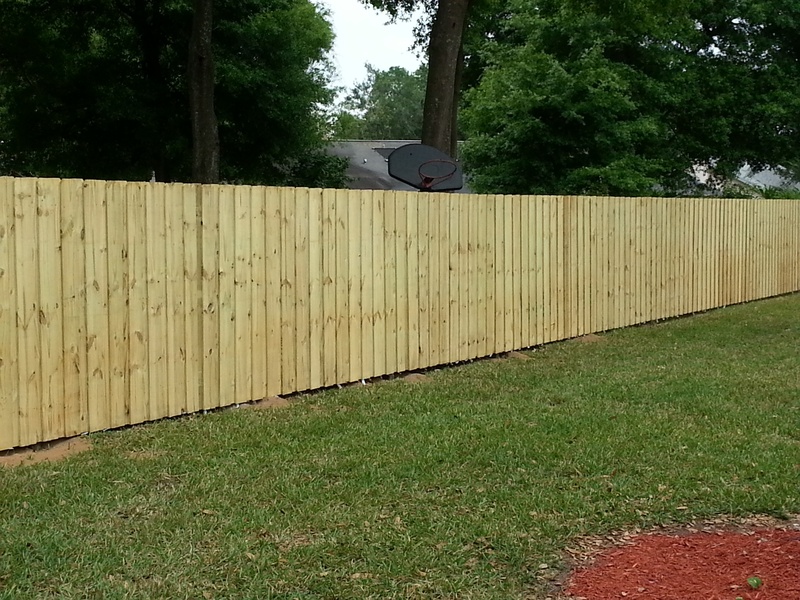 A replacement or new wood fence should be pleasing to look at, and it should easily accommodate it’s property, owners and guests. 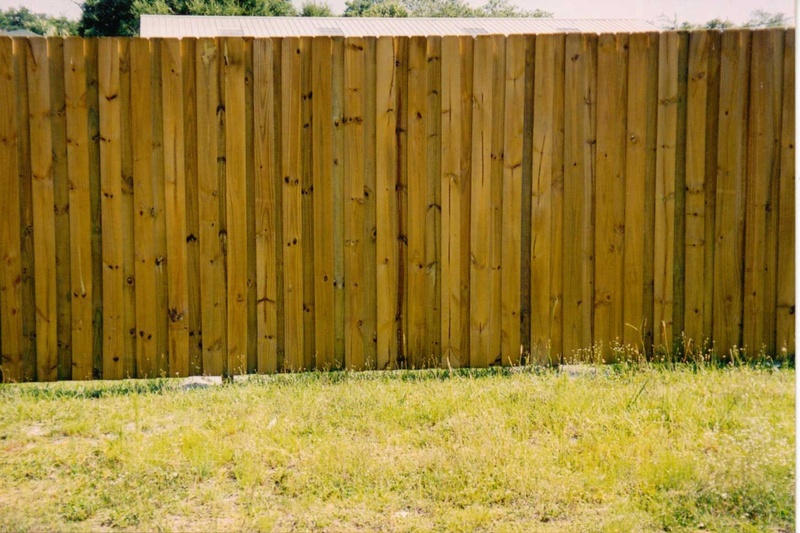 I like to consider functions such as boundary, privacy & security, and qualities such as strength, longevity and being decorative to best suit each individual client. 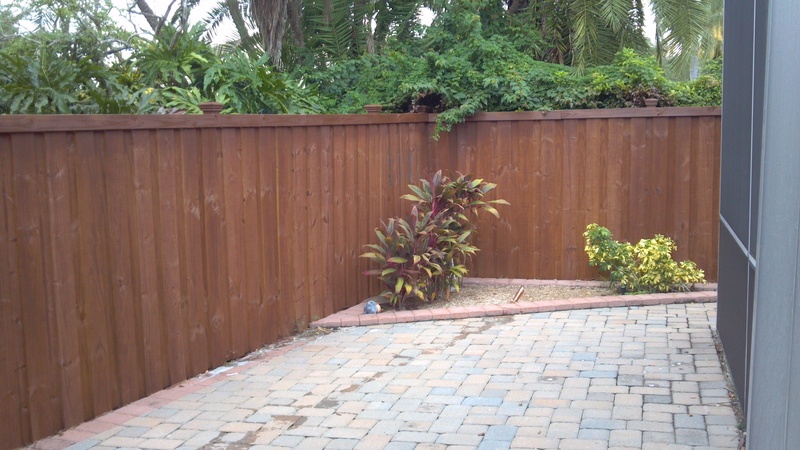 There are a few basic types or styles with which other ideas and designs may or may not be added to create the best effect, to compliment your estate. 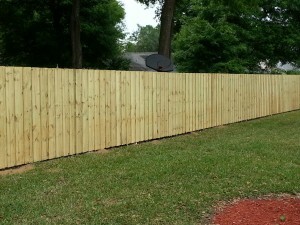 The modern or contemporary look of horizontal designs is quite popular! 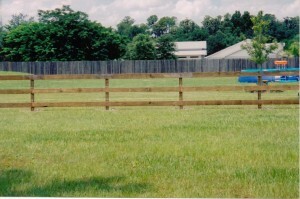 The traditional vertical styles are also in vogue. Variations or combinations of each can yield a custom, stunning design that is brand new even today!